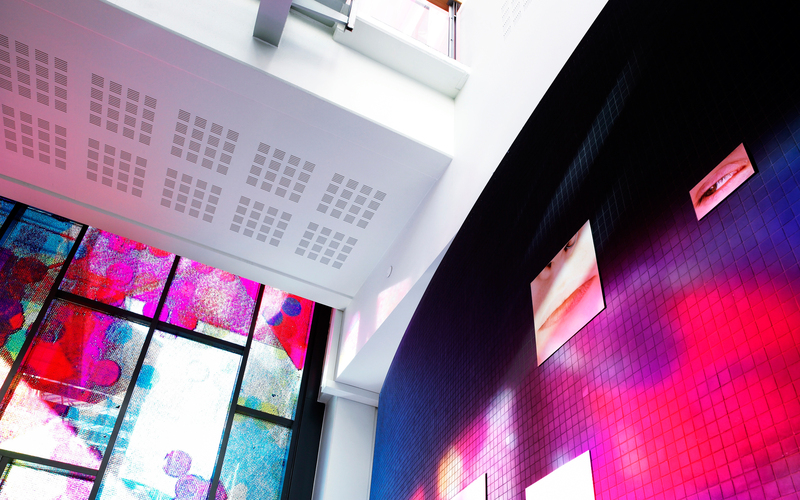 Gyprock products can be used in a wide range of ways to enhance and define the spaces in any building. 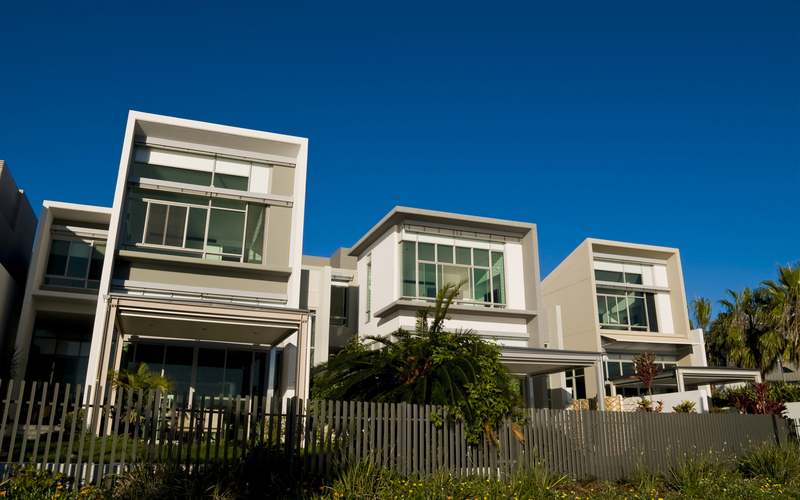 From specific products that are designed to create an impact to architectural features that can be easily created from standard plasterboard, Gyprock products deliver design versatility and practicality few other building products can match. Gyprock’s flexible and perforated boards can provide a design focus and add drama to a space while the large range of cornice profiles and accessories are designed to complement your design vision. Architectural interest can also be achieved by the use of angles and trims. Square setting is a popular way to increase the apparent ceiling height. Shadow lines can add dramatic interest around ceilings and in walls while a broad range of metal and PVC mouldings are available to create curved corners and bullnoses that help soften edges and reduce shadows. Gyprock’s range of cornice profiles are designed to complement any style. Featuring a wide range of classic and contemporary profiles, they blend with popular architraves, skirting boards and other fixtures and fittings to help create consistency in the details. 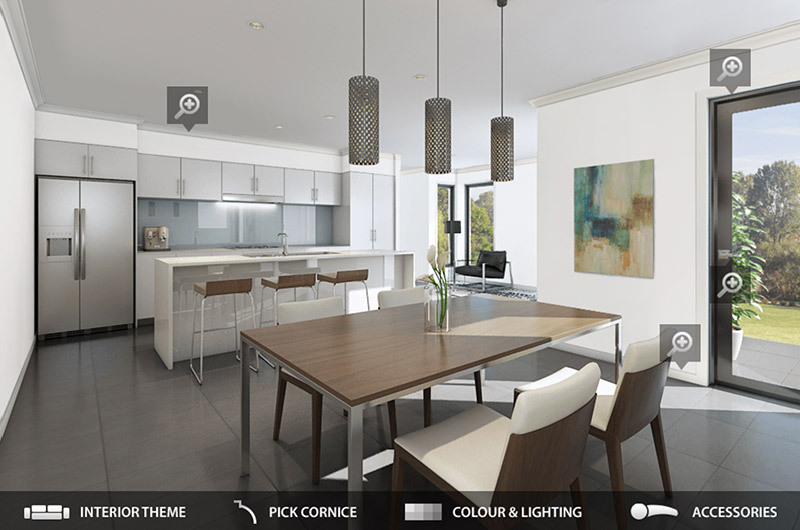 Use the cornice visualiser to explore which cornice will work best with a variety of decorating styles. 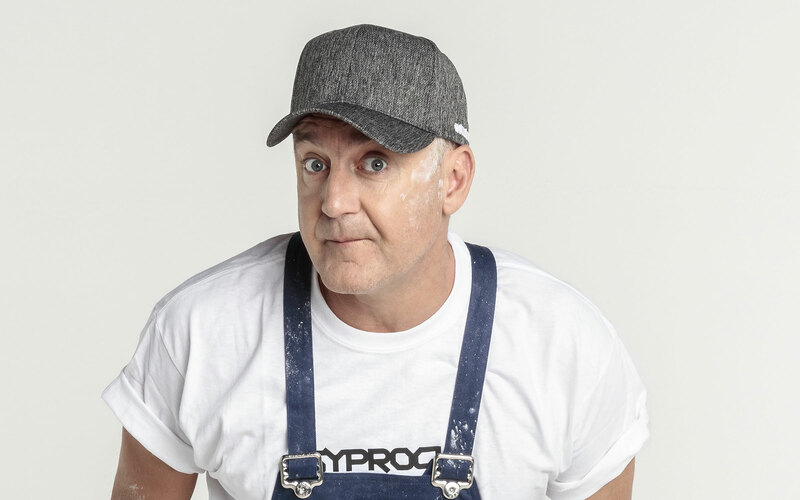 For bespoke details, more traditional homes and restoration projects, manufacturers across the country utilise premium Gyprock Casting Plaster to create cast plaster features. These span residential and commercial applications, and include cornices, ceiling roses, corbels, caps, columns, pilasters, light sconces, vents and ceiling tiles. 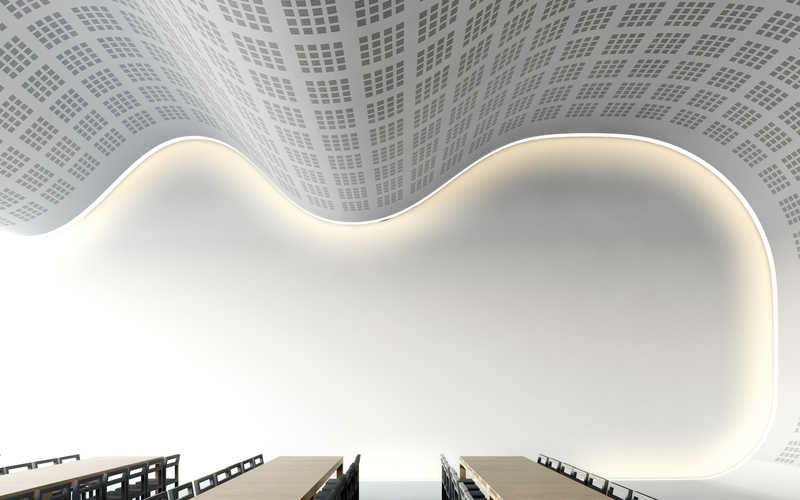 Gyprock Flexible Plasterboard allows you to create walls and ceilings with interesting curves that can lead the eye, break up large space or become an arresting design feature in their own right. Gyptone Flexible Slotted Minigrid adds enhanced acoustic performance to its striking aesthetic. Excellence in design often balances aesthetics and performance. 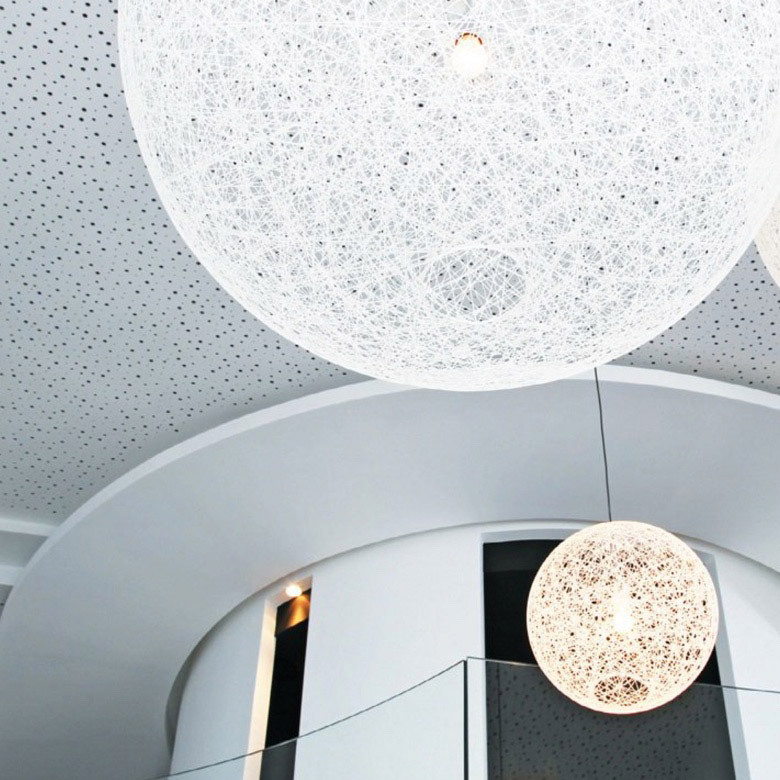 The Gyprock range of perforated plasterboard allows designers to create beautiful ceilings and walls that also achieve high levels of acoustic performance. 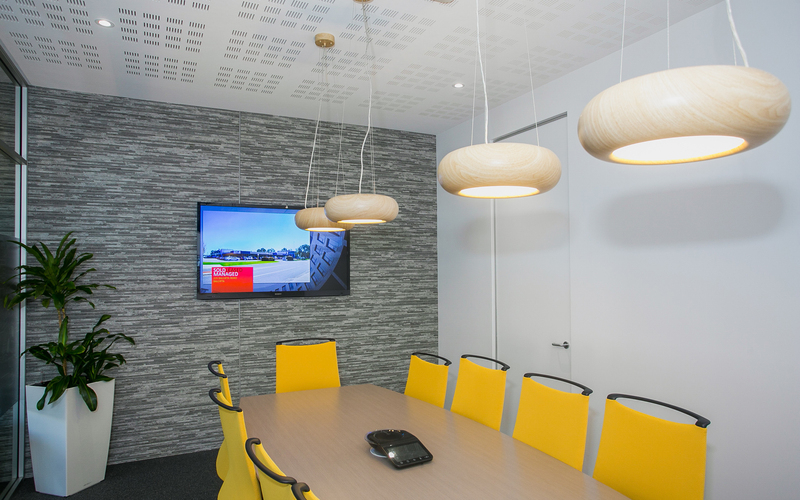 From residential to commercial, ceilings to walls*, the applications are endless when working with this versatile product range. 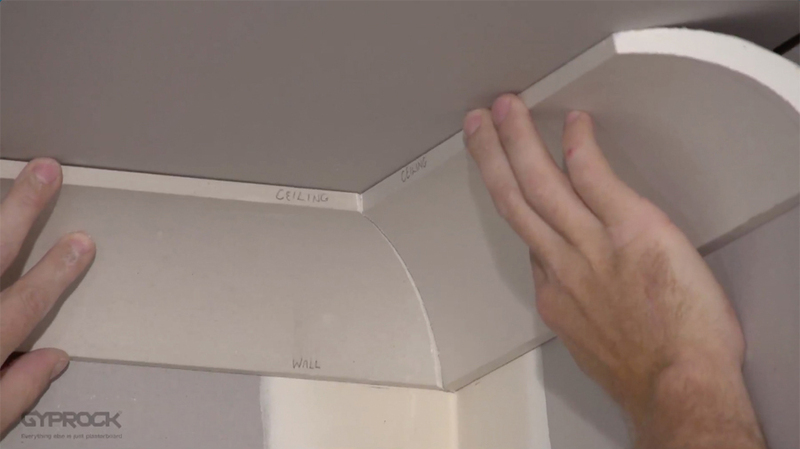 Gyprock plasterboard products are lightweight and easy to install, making them a cost efficient way of creating architectural features to clearly delineate spaces or enhance practicality and add visual interest. Bulkheads and dropped ceilings are often used to conceal building elements like beams and pipework, but this shouldn’t stop them being made a feature, or planned for the space. These features create a cost-effective, practical and popular modern design element that help to clearly delineate areas within today’s open plan spaces. Coffered ceilings provide a clear focal point in a space and are often used to integrate lighting to create a sleek, sophisticated look. Niches and alcoves are used extensively to provide built in storage and display solutions and can be used with dramatic lighting to provide a real focal point in a space. The applications are endless - from shower niches, to cutaways in long corridors, to feature spaces for artwork - niches and alcoves can be planned for any area.